Is spring among us? I sure hope so! Last weekend I had the joy of meeting DJ & Jessica out at Cantigny Park for their beautiful engagement session! A little backstory on how I know this couple, Jessica’s parents are good friends with my parents, they went to high school together (I wont share that graduation date, haha). Now fun fact, Jessica has a sister named Jillian, and a mom named Julie. What, me too! 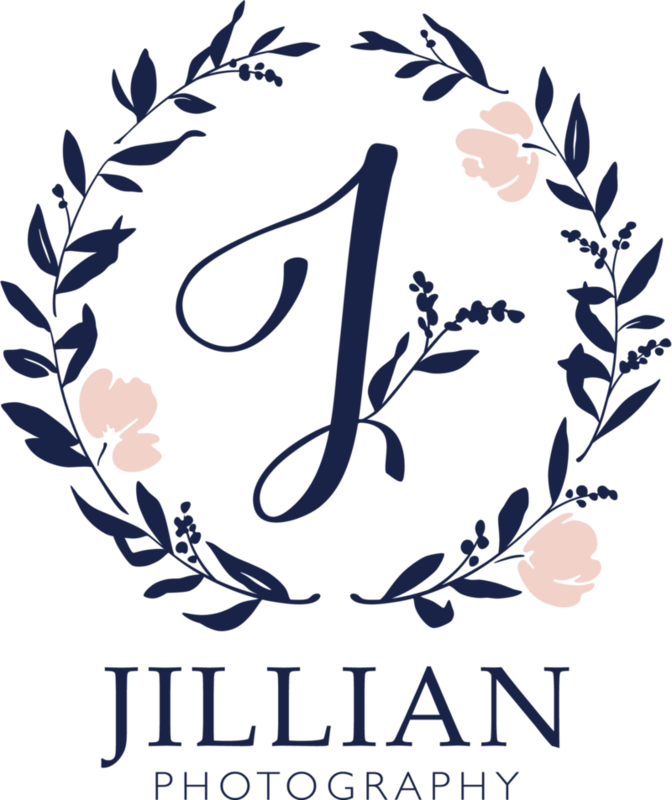 I have a sister named Jessica, and a mom named Julie, and my name is Jillian! Now, how awesome is that?! I started off by asking if they have ever gotten their pictures done before together, and they had said yes! I thought “Ok, they got this then!” and oh was I right! These two have a personality together like no one else. DJ can make Jessica laugh so big, and the way Jess makes DJ smile is one of a kind! The short hour I got to spend with these two, I could instantly tell they were just made for one another. The stories they told, the small inside jokes, and the big smiles all showed how great they are with each other. I am thrilled about how these images came together, and I am so eager to shoot their wedding day. It will be a blast to get them in front of my camera again! Oh and of course…. Go Cubs!! !